6’. Congré's deflected effort fizzes past the post. 16’. Ghezzal's shot punched clear by Pionnier. 17’. Fekir fires into an empty net after a beautiful assist from Lacazette. 0-1. 22’. Lacazette scores with a deft chip after a defence-splitting pass from Memphis. 0-2. 35’. Mounié heads home from a corner. 1-2. 36’. Lopes gets horizontal to parry a shot from Ikoné. 45’. Boudebouz fires just over the bar. 55’. Lopes wins a one-on-one against Ikoné. 60’. Lopes repels a header from Congré. 72’. Lacazette hits the cross-bar from a tight angle. 90+3’. Tolisso's scud missile crashes off the corner of the frame. 90+5’. 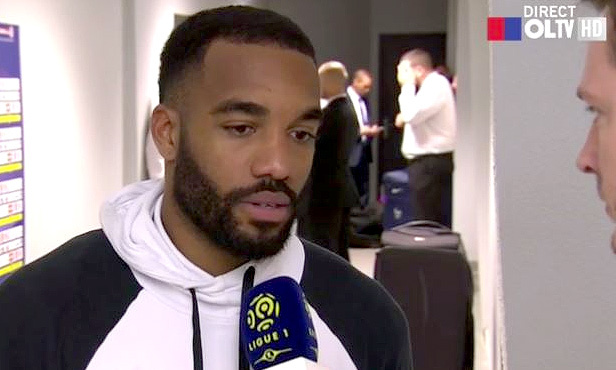 Lacazette bags a brace after a fine one-two with Valbuena. 1-3. A single point… that's all the Lyon needed in order to stitch up fourth place as they travelled to Montpellier. OL were in danger of a European hangover following their Europa League semi-final elimination by Ajax, but Les Gones were right on the money and didn't take long to get off the mark. 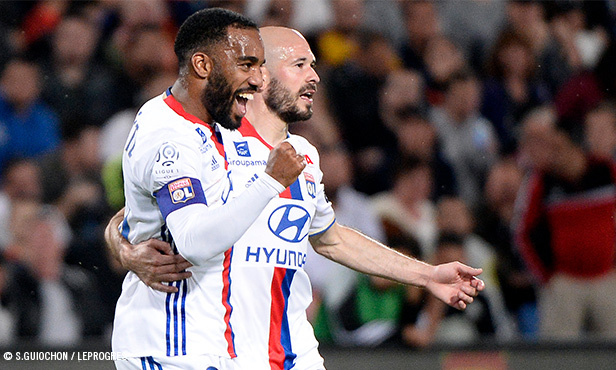 Lacazette provided an unbeatable assist for Fekir on the quarter-hour mark before turning scorer with a superb chip five minutes later. The OL attack was in full flight, as evidenced by the move that ended with Tolisso's goal-bound effort. But, OL once again got caught out, with Mounié rising highest to head home from a corner, and then a dazzling solo effort from Boudebouz went close to leveling matters just before the break. The goal clearly revived the home side and Lopes had to be at his sharpest to deny two goal-bound efforts. Lacazette looked to put the result beyond doubt with 15 minutes left to play, but the cross-bar had other ideas… There wasn't much else of note, other than a slight goal scare - ruled out for off-side - and Tolisso's sublime half-volley, which crashed off the bar, before Lacazette rounded out the scoring and clinched a 3-1 win with his second of the match. 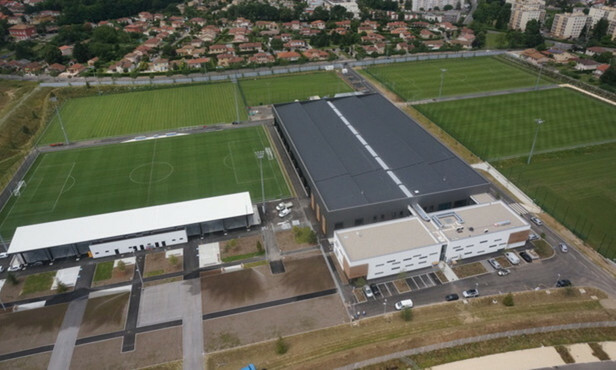 By claiming victory in Montpellier, OL made sure of a fourth-placed finish and claimed a place in next season's Europa League - the final of which will be played at the Parc OL. 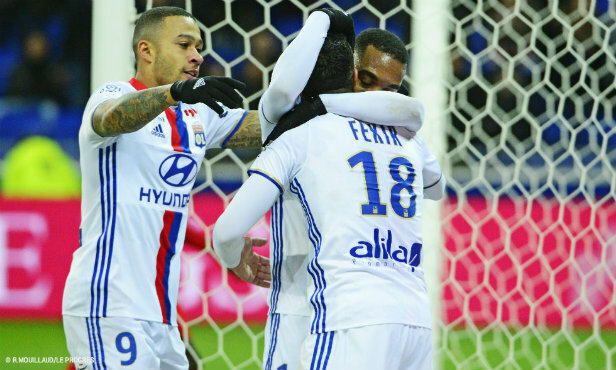 The last clash of the season comes next weekend as OL look to end season 2016-17on a high at home to Nice.
. THE TURNING POINT . 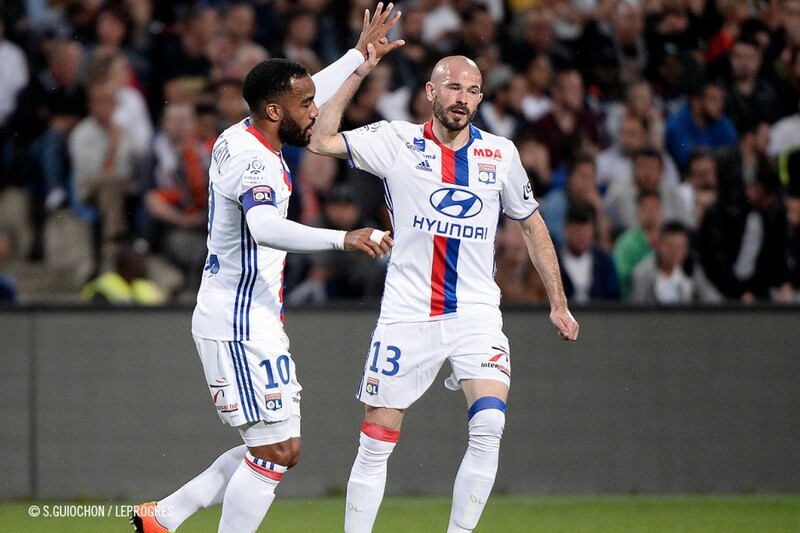 Lyon did a bit more than just assuring themselves of a fourth-placed finish. They had another objective on the night - beating last season's points tally - and they did exactly that by claiming victory in Montpellier. 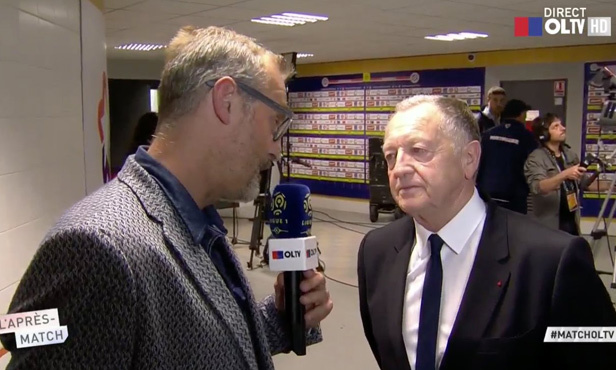 OL now have 66 points with a game left to play (21 wins three draws and 13 defeats), whereas last season, the side coached by Hubert Fournier and then Bruno Genesio collected 65 over the full course of the season (9 wins, eight draws and 11 defeats). That total was enough to finish second behind Paris Saint-Germain, unlike this time around. To compare: 5 points in 14/15 (2nd), 61 in 13/14 (5th), 67 in 12/13 (3rd) and 64 in 11/12 (4th). "We largely controlled the match, but not from beginning to end. We started well and scored twice. The second half was a bit more in Montpellier's favour. They didn't really put us in danger but they did have a few chances to level the score. Anthony Lopes was once again there to make the crucial saves. Even though Montpellier weren't at their best, I think we conceded a few too many chances. It was great to score the third goal at the end." Stade de la Mosson, Montpellier. Goals: Fekir (17’), Lacazette (22’, 90+5’) for OL. Mounié (35’) for MHSC. Yellow cards: Memphis (39’) for OL. Mukiele (39’), Sessegnon (41’), Sylla (50’) for MHSC. 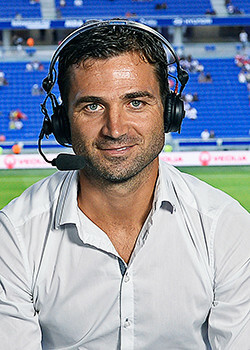 MHSC: Pionnier – Mukiele, Congré, Pokorny, Sylla (Mbenza, 66’) – Skhiri (cap. ), Sessegnon – Lasne (Ndiaye, 77’), Boudebouz, Ikoné (Dolly, 82’) – Mounié. Coach: Jean-Louis Gasset. OL: Lopes – Jallet, Nkoulou, Diakhaby, Rybus – Tolisso, Tousart – Ghezzal (Cornet, 46’), Fekir (Ferri, 81’), Memphis (Valbuena, 76’) – Lacazette (cap.). Coach: Bruno Genesio.